Indoor mini wide angle color dome camera. Installing CCTV cameras can be time consuming. The multi-stage process begins with selection and doesn't end until the customer is happy with the final image. Sometimes the final stage can be the most time consuming, especially if you have to work in concert with a technician who's up a ladder or standing on a scaffold making final adjustments. The ECL-LCD4 portable test monitor can make this final stage easy. 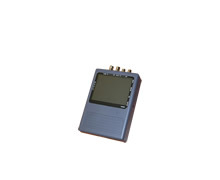 A BNC connector on the top of this portable battery powered test monitor is easy to grab and connect your camera video output (traditional analog standard CCTV signals, PAL or NTSC). A convenient leatherette carrying case (included) has velcro straps so it can be attached to your forearm, freeing your hands for tools and safety concerns. All the controls you'd see on a regular security monitor are present - contrast, brightness, color. 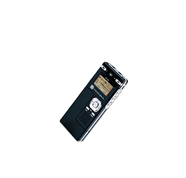 It even has an audio input so you can test microphone functions. The carrying case has a folding sun shield so it can be used in bright light. 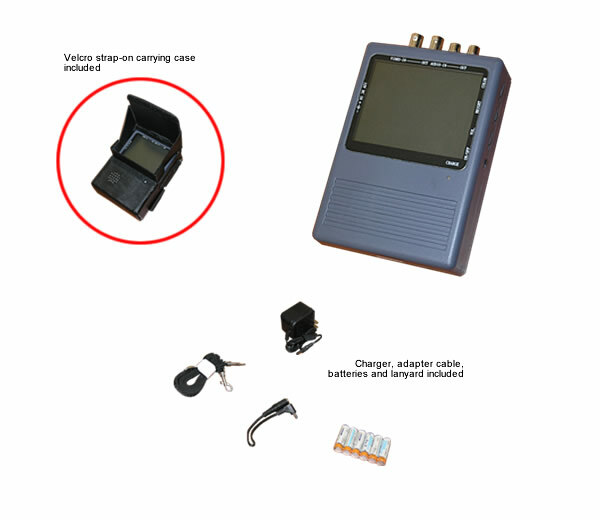 This package contains all accessories, including an AC power adapter and rechargeable batteries (a recharger system is built into the ECL-LCD4 so all you need to do is attach the adapter when needed. A multi-colored power LED lets you know when recharging is necessary.